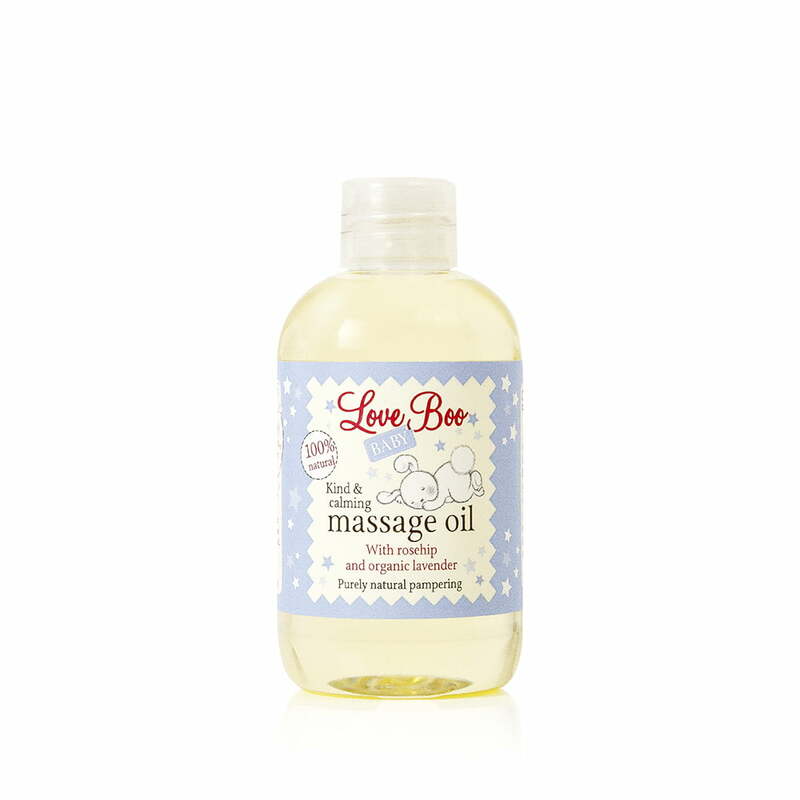 Our 100% natural Massage oil is wonderful for giving babies a soothing massage. Rosehip oil can help calm eczema, restore softness and treat dry, irritated skin. Organic lavender oil calms, soothes restlessness and can help your little one settle down before bedtime. Baby massage is a wonderful bonding experience for both of you. Massaging your baby can be a wonderful bonding experience for both of you. Ideally it should be done when your baby is relaxed and content. High in vitamin E, Jojoba has amazing moisturising and soothing properties as well as being able to calm skin irritations so it's perfect for sensitive skin. The name comes from the Latin 'lavare' which means to wash. It has strong cleansing, antiseptic and healing properties. A versatile oil which is also naturally anti-bacterial. The aroma is known for its calming, soothing and relaxing effects. High in vitamin E and essential fatty acids which promote healthy skin and linolenic acids which are wonderful skin nutrients, known to help treat eczema, psoriasis and dry skin conditions. 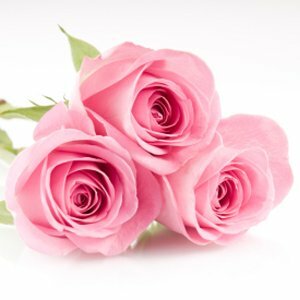 Caprylic/capric triglyceride, rosa damascene (rose) hip oil, simmondsia chinensis (jojoba) seed oil, lavandula angustifolia (lavender) oil, linalool, geraniol, limonene. Fantastic product, I choose this product for his natural ingredients and especially the rosehip oil which is great . He worked really good on my 5 old baby because his skin was really dry and sensitive to all the chemicals present in other oil or creams . This product improved a his skin alot . I could massage the oil everywhere on his head ( cradle cap) and on the nappy area . I love this oil; not only me but my baby as well . This oil is just perfect, my DS got a really dry sensitive skin and I almost try everything on him until I came across this product . I bought it online , and tried on my 5 months son and in just few days his skin looks smother. it improved a lot his skin and my LO enjoyed the massage as well. I love this product especially thee natural ingredients in it and I love the rosehip oil which has naturally regenerating proprieties.